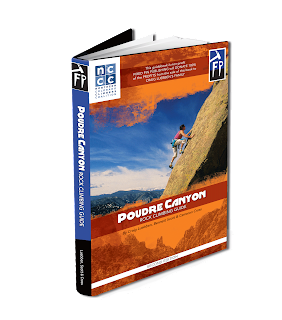 Ben Scott will be presenting a 30 minute slideshow on climbing in the Poudre Canyon. If you missed the show at Odells in January, this is a great chance to catch it again. A big opportunity for us and Fixed Pin to sell and promote the book at REI!